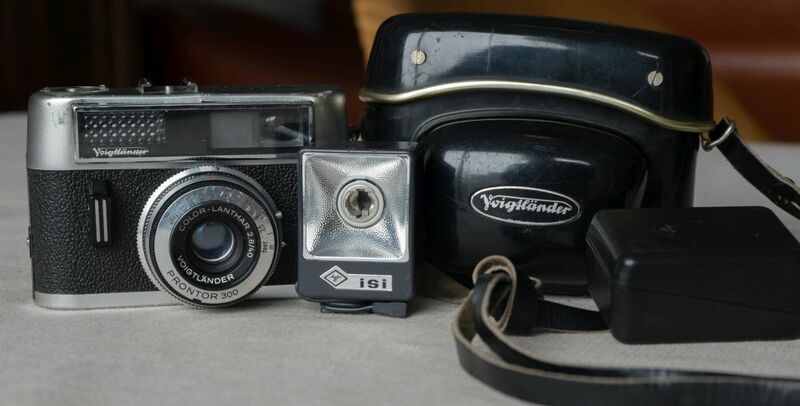 Vintage camera collection for sale. These cameras are really old but still working. If you can get the film for it you can create some really nice photos. People who are interested can leave a comment in the comment section. ( For this post I leave the comments open). If you have serious interest in buying this gear, please contact me by email. Voightlander Vitoret Rapid D with Afga ISI Flash. Fully functioning, heavy signs of wear visible. 🙂 This one is from 1964. 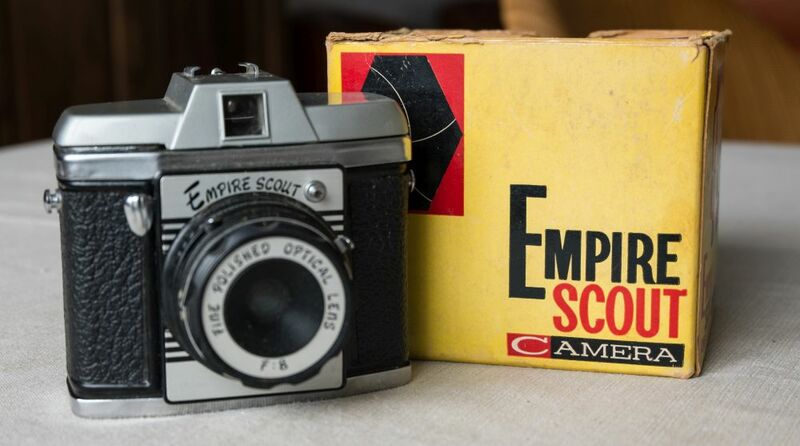 Empire Scout. 4x4cm on 120 Film camera. Fully functioning. 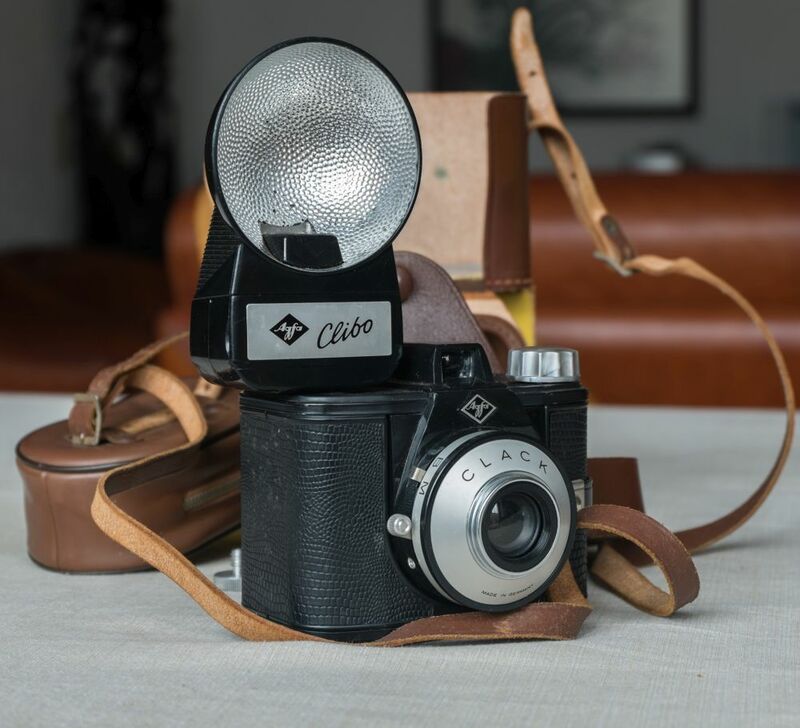 Agfa Clack with Flash. 120mm Film 6×9. Fully functioning.